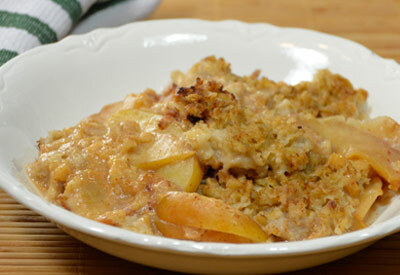 Place sliced apples, brown sugar, cinnamon and salt in the bottom of the slow cooker. Pour in oatmeal, milk and water. Cook overnight for 8 to 9 hours on low.